Craft beer lovers have been waiting. Now, it’s almost time. 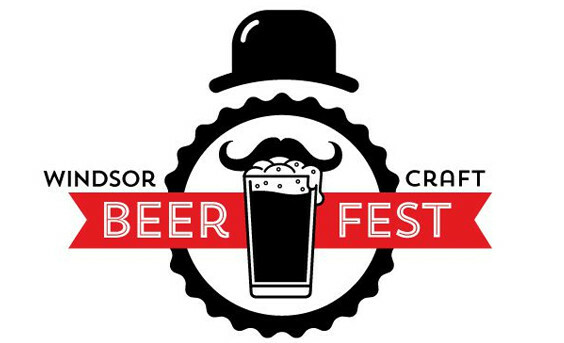 Tickets for the 2016 Windsor Craft Beer Festival are set to go on sale at midnight on September 1, 2016. 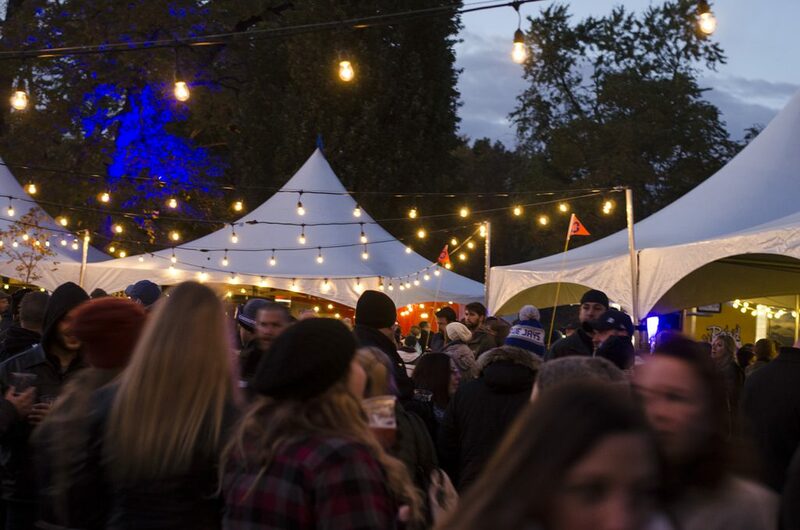 The 2016 edition of the festival will take place October 14-16 in Willistead Park and is sure to be its best yet with new breweries and eateries as part of the lineup. Be sure to get your tickets quickly. Tickets for the Saturday night in 2015 sold out in advance forcing many who came to the door expecting entry without tickets to leave empty handed. 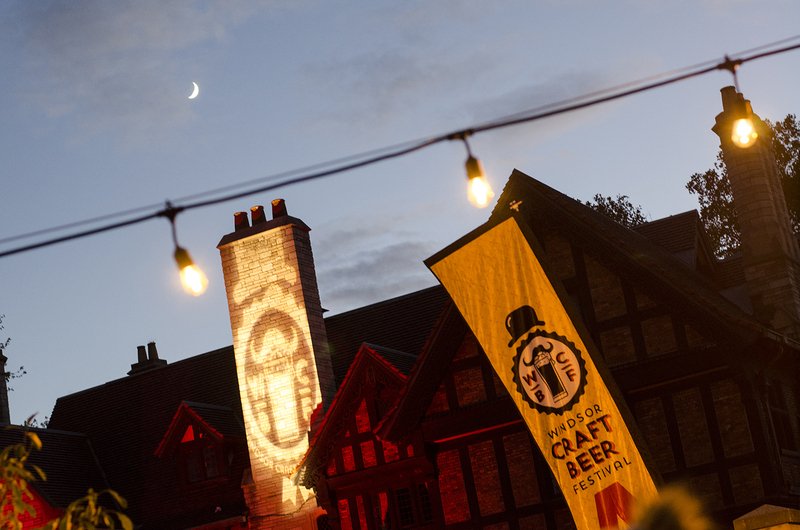 We’re expecting both Friday and Saturday to sell out this year. A whole lotta craft beer lovers! Stay tuned to WindsorEats starting as we begin announcing the first 4 breweries who will be participating. We can’t wait! !